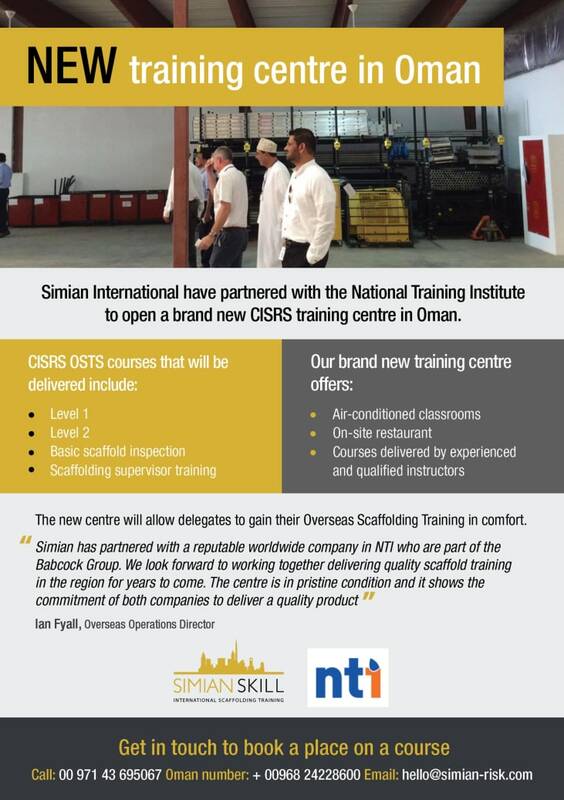 Simian International have partnered with the National Training Institute to open a brand new CISRS training centre in Oman. 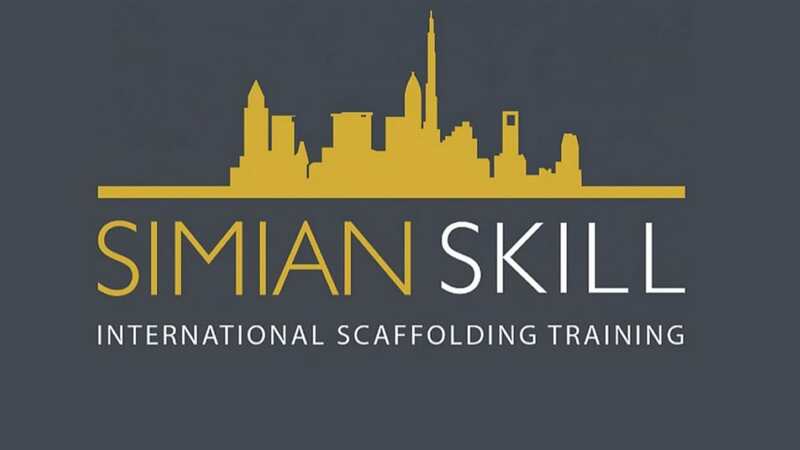 The new centre will allow delegates to gain their Overseas Scaffolding Training in comfort. Get in touch to book a place on a course.